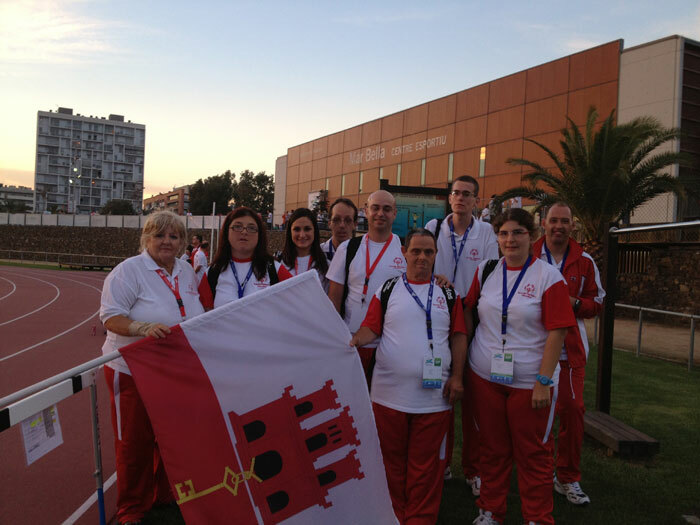 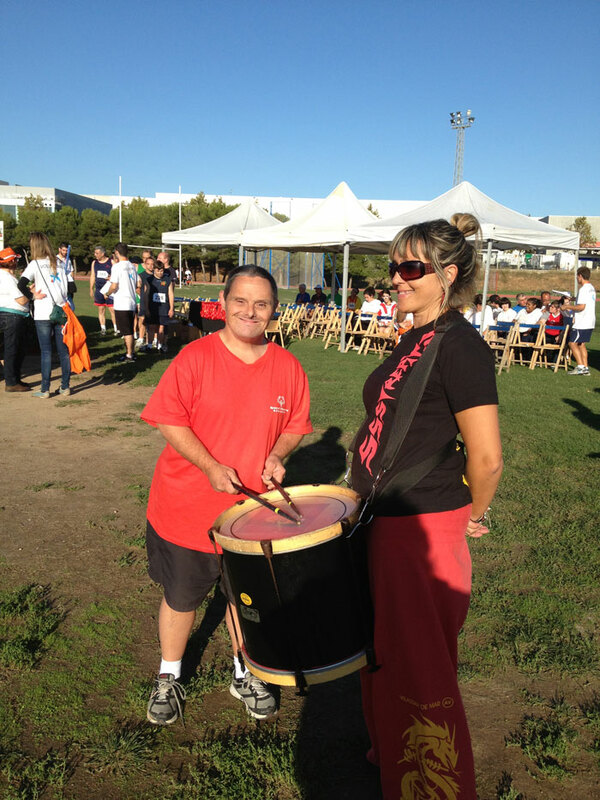 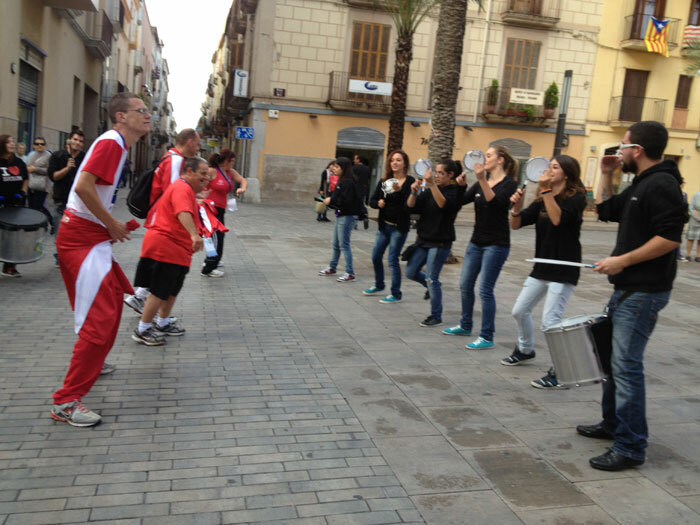 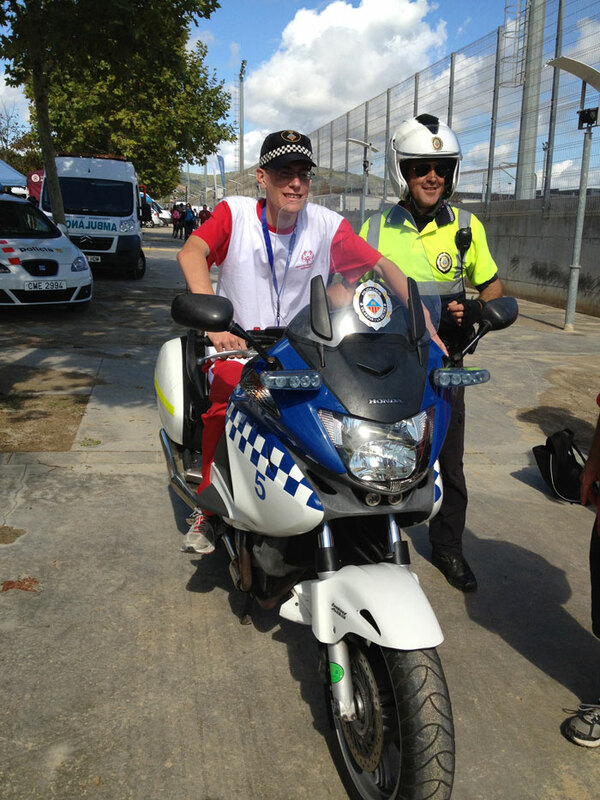 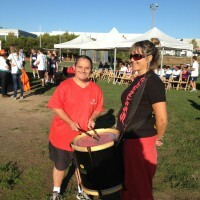 Special Olympics Gibraltar was invited in October 2012 to the 20th Anniversary Jocs Special Olympics Vilanova I Le Geltru, capital of the Garaf region, Catalonia, south west of Barcelona. 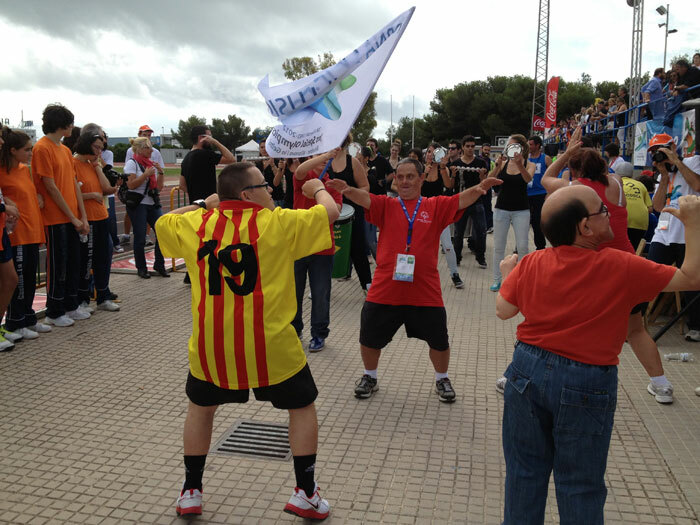 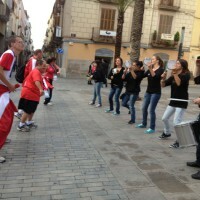 All the regions in Spain participated along with countries like Belgium, Austria, Great Britain, Monaco and a total of 1,200 athletes competed in various sports. 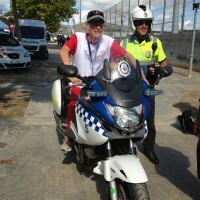 This was another welcome opportunity for our athletes to travel and benefit from competition. 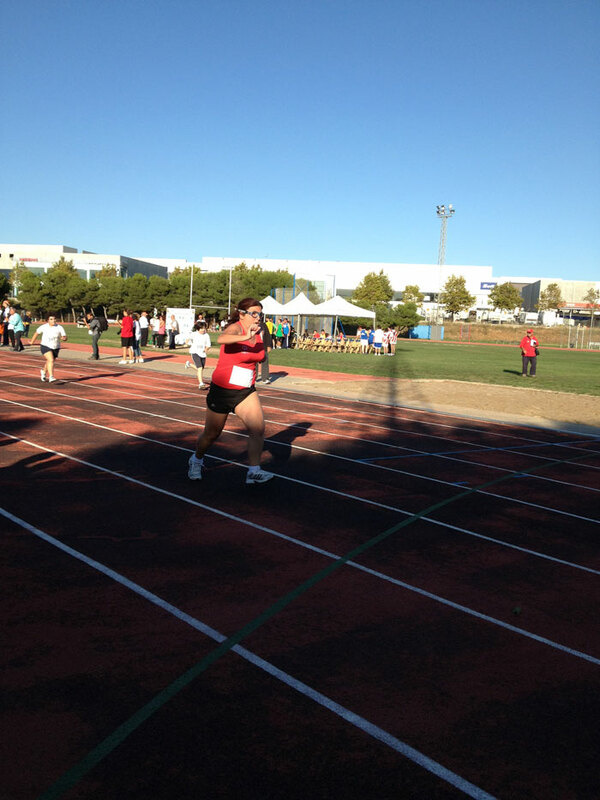 Francis; Bronze Medal..Long Jump…….4th place in 1,500 metres. 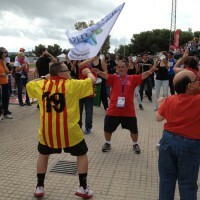 Miguel; Bronze Medal in 200 metres…..8th place in 100 metres. 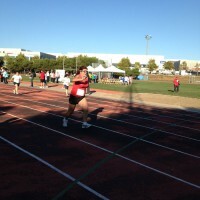 Carlos; 7th place in 100 metres….5th place in 200 metres. 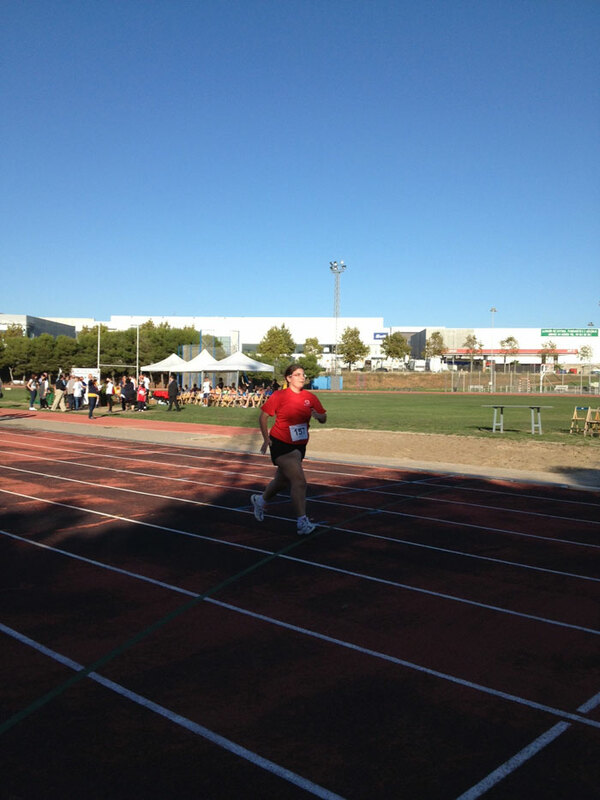 Sally Anne; 7th place in 100 metres….5th place in 200 metres. 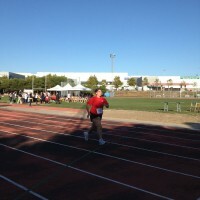 Silver Medal Relay; 4×100 metres. 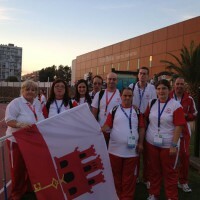 It was an enjoyable time for the athletes who as always represented Gibraltar abroad with the dignity which has become their trademark.